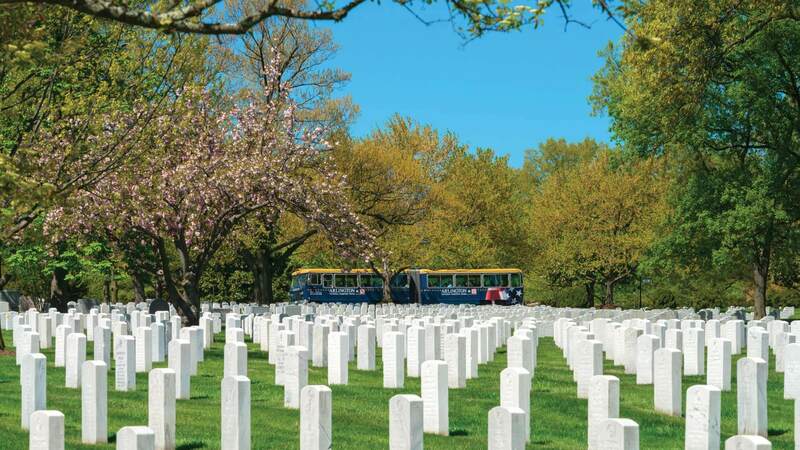 Located across the Potomac River, just a couple miles away from Washington D.C., lies Arlington National Cemetery, one of our nation’s most hallowed grounds. As the final resting place of over 400,000 service members, each day, visitors from all over the world travel to Arlington to pay their respects to our fallen heroes. 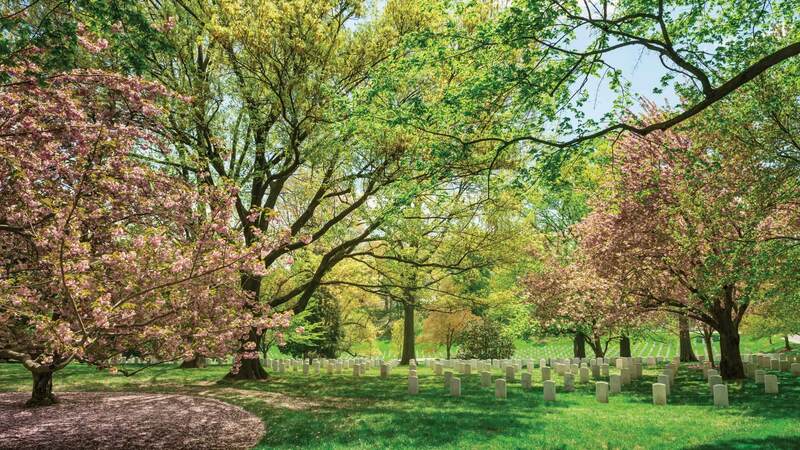 To share Arlington National Cemetery’s rich history with the public, the US Army awards a contract to a tour company to serve as the authorized tour service within the cemetery walls. Towards the end of 2014, it was determined that the existing company was no longer meeting the expectations of the Army, and as a result, our client Arlington National Cemetery Tours was awarded the contract. 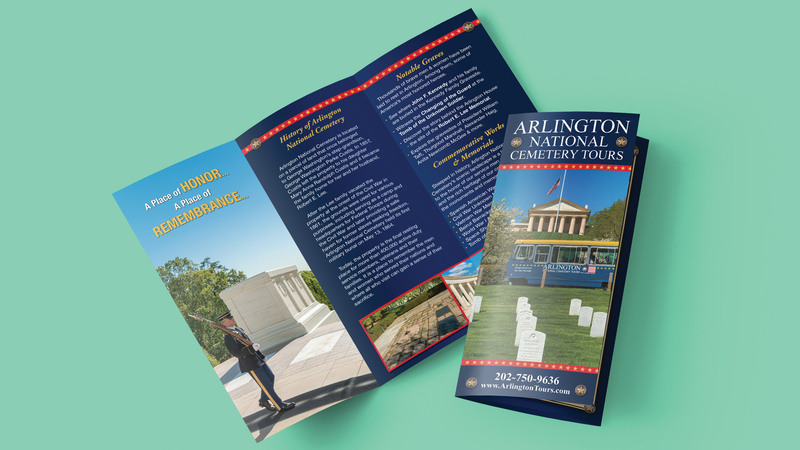 Our goal at BlackDog was to formulate a comprehensive and strategic marketing plan that would not only promote the storied heritage of Arlington National Cemetery, but increase demand for the tour as well. Working with a very compressed delivery timeframe of just a few months, we had to start from the ground up to implement our strategy. With no brand established, and no marketing plan in place, we were to work with our client and the US Army to create advertising that properly reflected the country’s sacred landmark. To begin executing our strategic plan, we first set out to correct directional issues via respectful new signage in strategic locations. 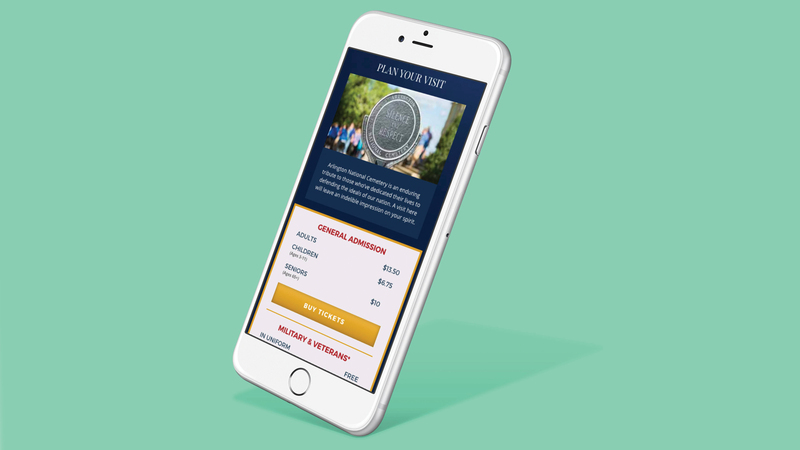 With thousands of visitors traveling to Arlington National Cemetery each day, we wanted them to be able to easily locate the tour upon entering the cemetery grounds. We then went to work on all marketing collateral, performing a complete brand overhaul for our client. From a new logo to award-winning photography, we produced all the components necessary to deliver new marketing materials for the tour company. We also took this opportunity to update the fleet graphics of the vehicles, finally creating a look and feel that matched the cemetery’s scenic landscape. We then focused our attention on point of sale locations, redesigning the ticket window at the cemetery’s Welcome Center to include digital monitors with stunning visuals of Arlington. 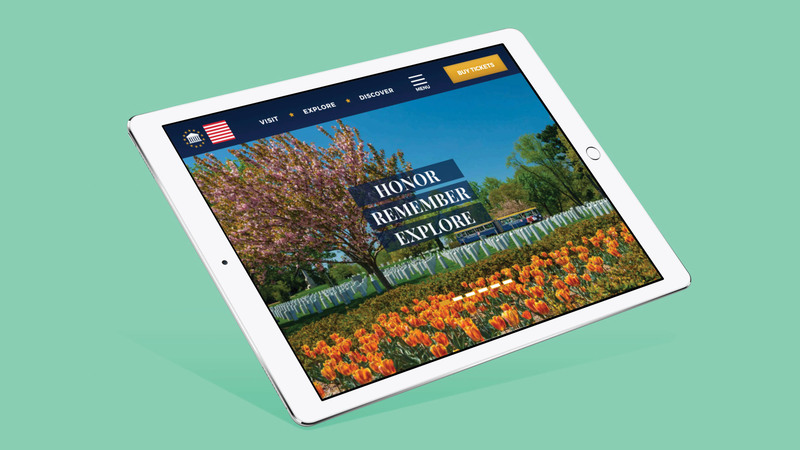 Through the use of vivid images and elegant design, we developed an informative fully-responsive and mobile-friendly website that features a great deal of information about Arlington National Cemetery while capturing the majesty of these hallowed grounds. Guests now had the opportunity to learn more about the tour, read about notable graves, and utilize a variety of online resources to plan their visit to Washington D.C.
With the website up and running, we then implemented a robust internet marketing strategy complete with digital ads, SEO, email marketing, and targeted campaigns to increase visits to the site. 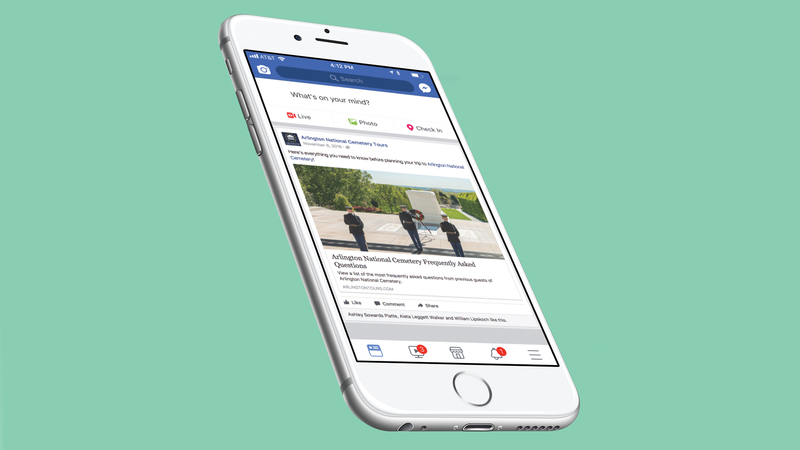 We set up social media networks for the tour company and developed a content strategy that allowed us to position the Arlington National Cemetery Tours website as a knowledgeable source on topics pertaining to the cemetery. Working alongside the exceptional operations staff at Arlington National Cemetery Tours, we accomplished what we set out to do. Despite our tight schedule, all marketing materials were approved by the US Army, and our client was up and operational in a few months’ time. 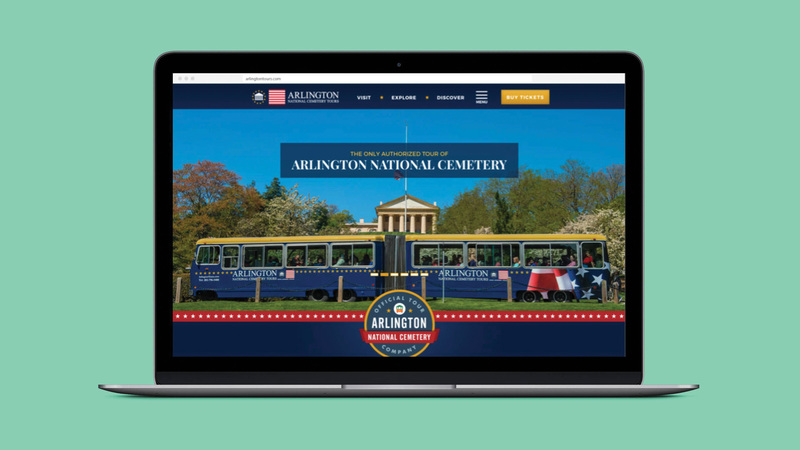 With a new look and updated trolleys that truly reflect one of our nation’s greatest landmarks, we succeeded in creating a tour that was now worthy of Arlington National Cemetery. Since our client took over the contract, the tour has experienced an increase in ridership, better reviews from visitors, and the website has seen great results as well.